It’s time for this month’s Food ‘n Flix recipe! In Food ‘nFlix, anyone can watch the selected movie, whip up something yummy inspired by the film and submit the post! 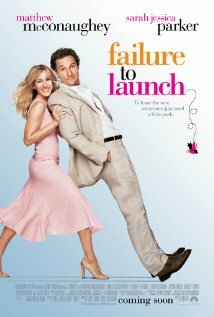 In case you missed it, I’m hosting this month’s movie, Failure to Launch! I love this movie! It’s a light hearted romantic comedy that has me laughing throughout. Though Sarah Jessica Parker and Matthew McConhaughey do a great job as the lead characters, it’s really the side characters (like Zooey Deschanel) that make the movie. It’s hysterical. If you haven’t seen the movie, you really should! Though it’s a romantic comedy, there is tons of food inspiration throughout! Someone is nearly always eating or drinking something during the movie. Now, a lot of the food inspiration is fish or seafood and if you’ve been around here long, you know that I don’t eat water dwellers. So much of the inspiration got the ax straight away. Luckily, there is plenty of other non-fishy food in the film. I was especially inspired by a scene near the beginning of the movie where the characters are having dinner in a Japanese restaurant. Though they’re eating squid (blerg), I happened to spot a bowl of noodles in the background. 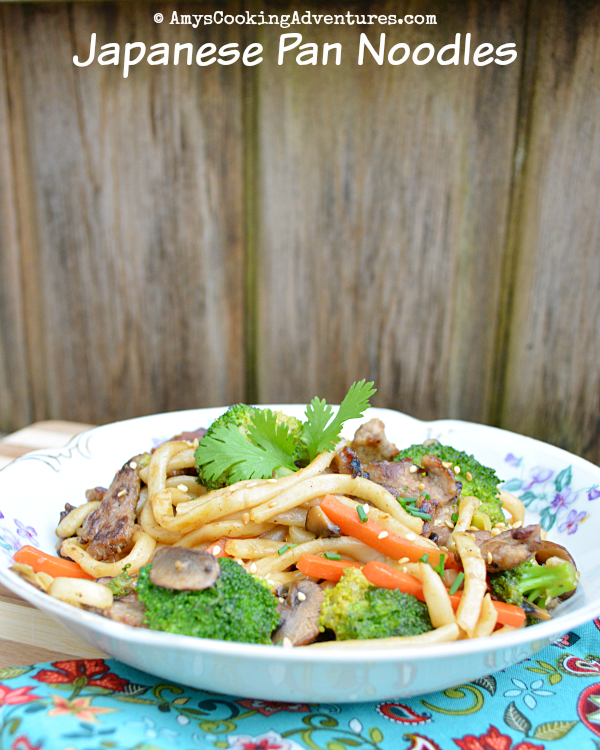 So I decided to make a copycat version of my favorite dish from Noodles & Company: Japanese Pan Noodles! I added steak to mine because of the whole not liking seafood thing. It was totally delicious and, in my opinion, just as good as the restaurant version! The key is the sweet soy sauce (similar to a homemade teriyaki) and the lightly fried udon noodles. This is a delicious meal that my whole family enjoys! If using instant Udon noodles, discard the spice pack. In a medium pot, blanch the broccoli and carrots for 1 minute in boiling water. Immediately drain and cool in ice water. Drain once cooled and set aside. Heat 1 tbsp oil in a large wok or skillet over medium- high heat. Toss the steak lightly in the flour and cook in the hot pan, 3-5 minutes, working in batches as necessary, set aside. In the same pan, heat another tablespoon of oil. Add the noodles and lightly fry, 2-5 minutes. Add the mushrooms and cook until the mushroom wilt. Next, add the blanched broccoli and carrots, cook for 1-2 minutes or until crisp tender. Stir in the sweet soy sauce and stir until all the noodles are coated. Stir in the steak, cooking until heated through. 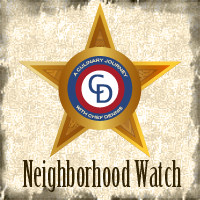 Sprinkle with chives and sesame seeds and serve with a sprig of fresh cilantro. Heat the olive oil in a small saucepan over medium-high heat. Add the garlic and cook for 30 seconds or until lightly browned. Add the mirin and cook for another 30 seconds, letting the liquid cook off a bit. Pour in the soy sauce, vinegar, brown sugar, ginger, and sriracha. Whisk the ingredients together, cooking until the sugar has melted. Bring the pot to a simmer and slowly whisk in the corn starch mixture. Cook for 1-3 minutes or until the sauce is thickened. 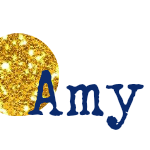 Pinning this one to try Amy. Thanks. Noodle dishes are always so comforting. This looks delicious--loving those thick udon noodles and the colorful veggies. This dish looks great. I love these types of noodles. Udons are my fave Asian noodle, great looking dish. Thank you for hasting, fun movie!